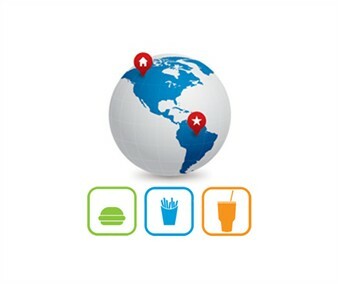 Foreign language translation and localization are key activities in international franchising. According to the International Franchise Association (IFA), one of the most important trends in the franchise industry today is the internationalization of franchising. It seems you can’t go anywhere in the world now without seeing a famous American franchise like Subway, McDonald’s, Domino’s, Ace Hardware, 7-Eleven or Hertz on every corner. International brands are starting to pop up as franchises here in the United States as well, such as Yogen Fruz (Canada) and Kumon (Japan), the world’s largest after-school math and reading academic enrichment program. Even domestic franchises must “internationalize” to handle linguistic & cultural challenges as the USA becomes more ethnically and culturally diverse. With the proliferation of international franchising, we are seeing more and more translation requests from franchisors in this industry. The IFA says, “International franchising has been successful because consumers around the world recognize famous brands as symbols of quality, consistency, service, and value.” A great website is one of the most important assets a franchisor can have to help develop a global brand that will attract franchisees and customers all over the world. Franchisors may want to create foreign language versions of audiovisual assets, such as eLearning & training materials, webcasts, presentations, product demos, voice response systems, radio or television advertisements or any other combination of text, audio or video content. Regulation and legal issues can be a barrier to entry when franchisors start looking at doing business internationally. All that paperwork to translate! All those regulations written in German! A different legal system to navigate! It can be quite daunting; especially when you consider that a misstep or mistranslation may result in costly legal ramifications. After the translation process is completed, collateral created in Microsoft Word, Adobe InDesign, Adobe FrameMaker, Adobe Photoshop or other such popular authoring software solutions will usually require multilingual desktop publishing work. Why? Content often expands or contracts during translation, causing translated text to run into other document elements or not fit so nicely in text boxes or tables. Not all fonts are supported for all languages. You may find that your favorite font doesn’t exist in your target language and it may be necessary to substitute a similar font. Graphics with text imbedded in them will need to be localized. Did you know that pepperoni is the number one pizza topping in the United States? When Domino’s opened its first international franchise in Japan in the 1980’s, there was no linguistic equivalent for the word “pepperoni”. Now, in addition to squid, pepperoni is a favorite pizza topping in Japan. But in India, where cows are considered sacred, Domino’s has substituted spicy chicken sausage for pepperoni. 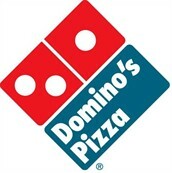 Check out other fun facts about International Franchising at Dominoes. Globalization consulting services can help franchises navigate these potential mine fields of linguistic and cultural differences. International franchising presents tremendous opportunity and reward for those willing to take the risk and dive into another country and culture. Language services can help you get there! 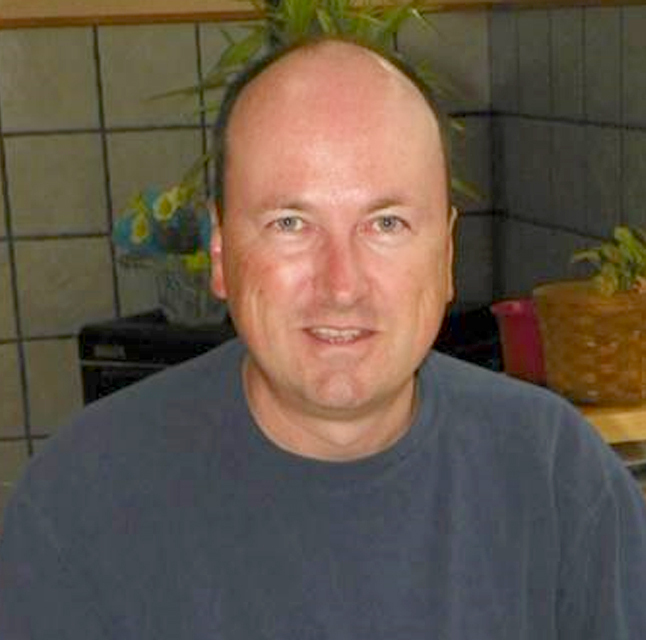 Peter has over 20 years’ experience in business development within the localization industry supporting clients for documentation, software and website globalization services. He started his career in the translation industry in 1995 and over the years has worked for several leading localization service providers including LMI, Berlitz, Welocalize, GPI and Beyondsoft. Throughout his career Peter has led by example and always put his clients’ needs first to ensure client expectations are understood and successfully met. Over the years Peter has trained extensively in Solution Selling, Action Selling and Localization Sales, Testing and Project Management. Peter handles many of GPI’s global accounts helping educate clients on GPI’s comprehensive suite of globalization services and industry best practices.